Congratulations! You’ve found the Talisman. We’re the forever-present, bright and cheery voice of WKU’s student body. The Talisman name has been around for quite a while. It represents the oldest publication on campus. For 87 years, the Talisman was WKU’s award-winning yearbook. But in 2016, it became something new. The modern, restructured and revived Talisman is no longer a yearbook. 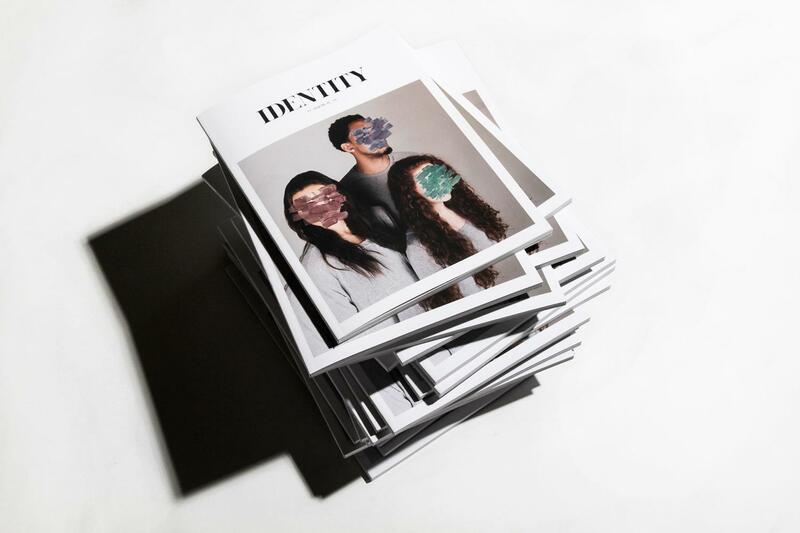 It’s a semi-annual, student lifestyle magazine and an ever-changing website. We’re still eclectic. We’re still intelligent. We’re forever connected to our Hill and dedicated to serving our student body. Our mission is to represent, connect and communicate with the WKU student body in order to create a beautifully diverse record of life as we know it through high-quality journalism, stunning photography and quirky web content. To reach our editors, give our office a call at 270.745.3459 or send an email to WKUTalisman@gmail.com.